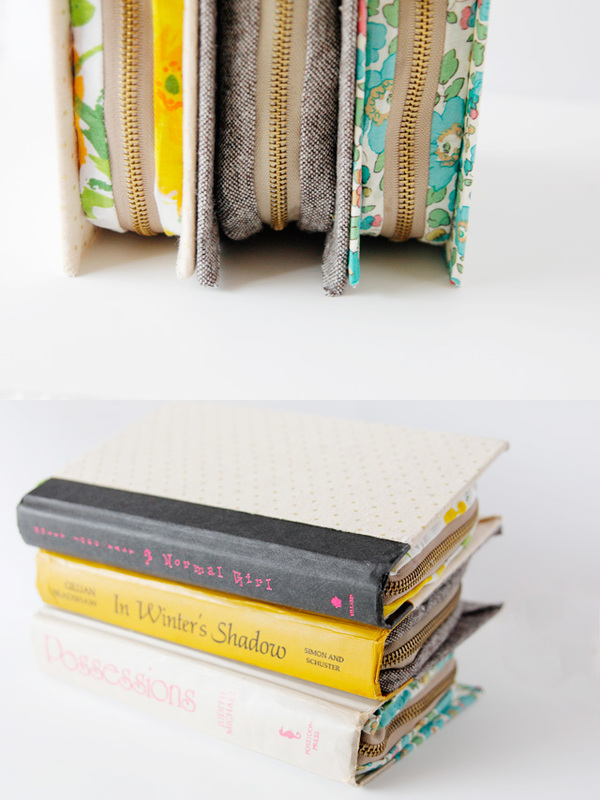 Join us for a FREE pattern and 9 holes of miniature golf. 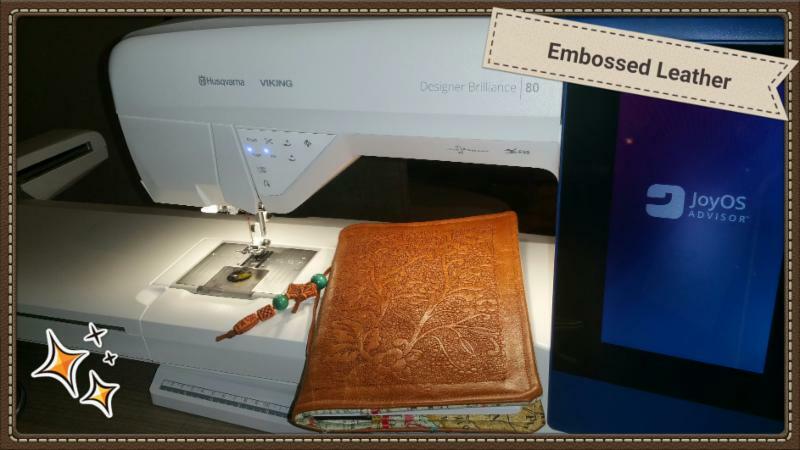 Join us on the 19th to see the embossed leather journal and many more projects. 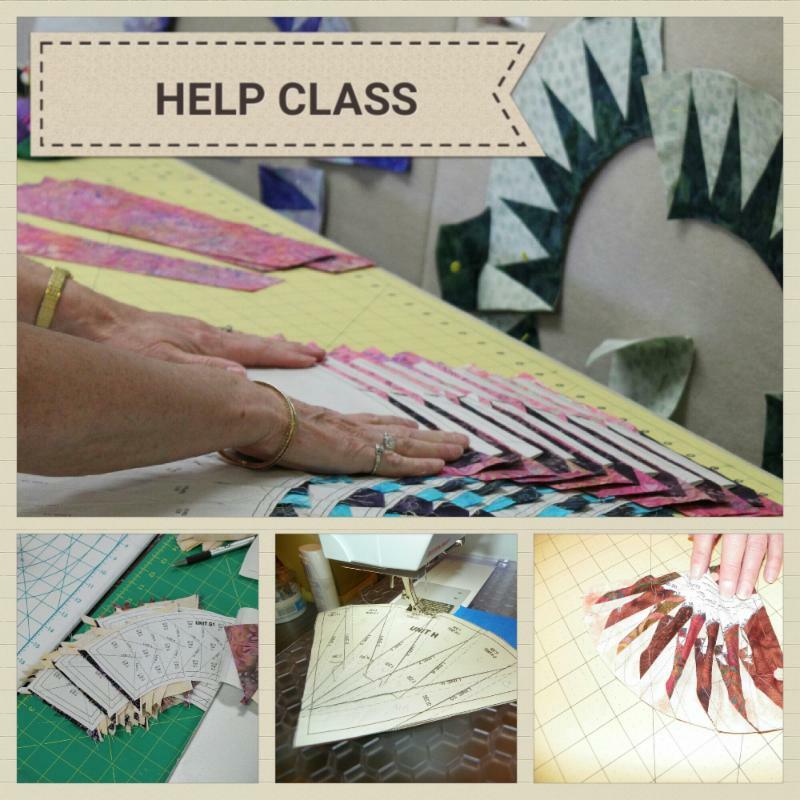 Join Josephine Keasler for help with any Judy Niemeyer paper piecing project. 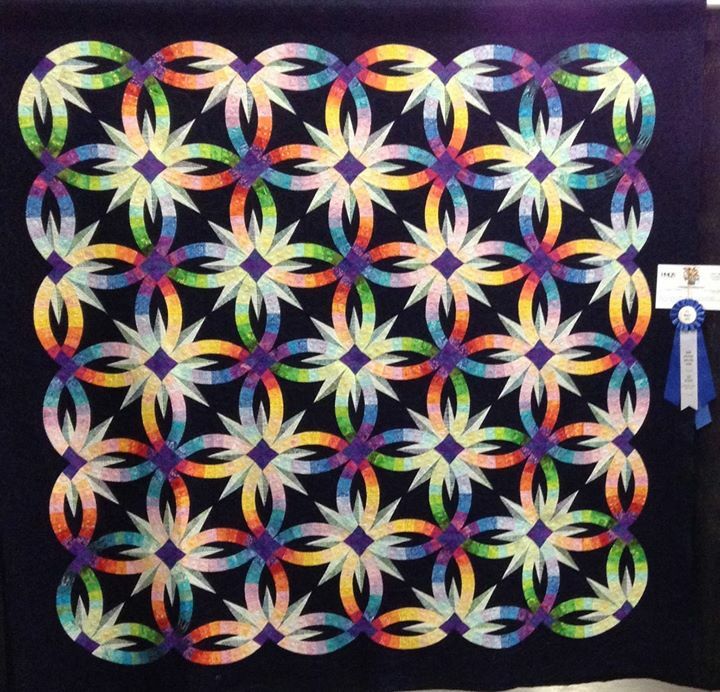 Join Certified Instructor Josephine Keasler as she teaches you the joys of paper piecing. 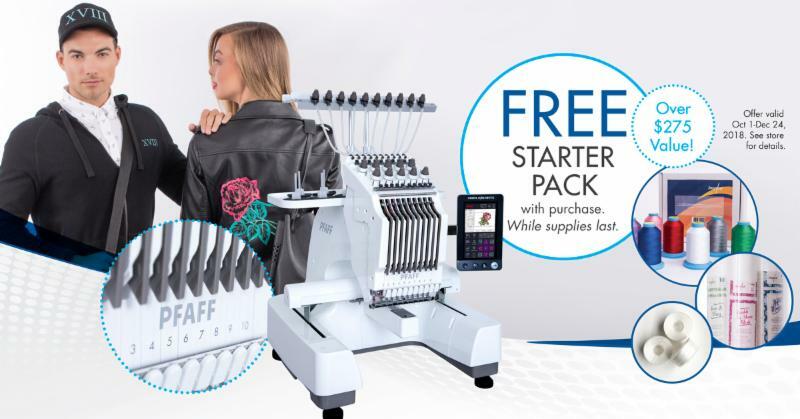 It's your time to sew and this is the place to start.... ASG - the sewing friends network!. 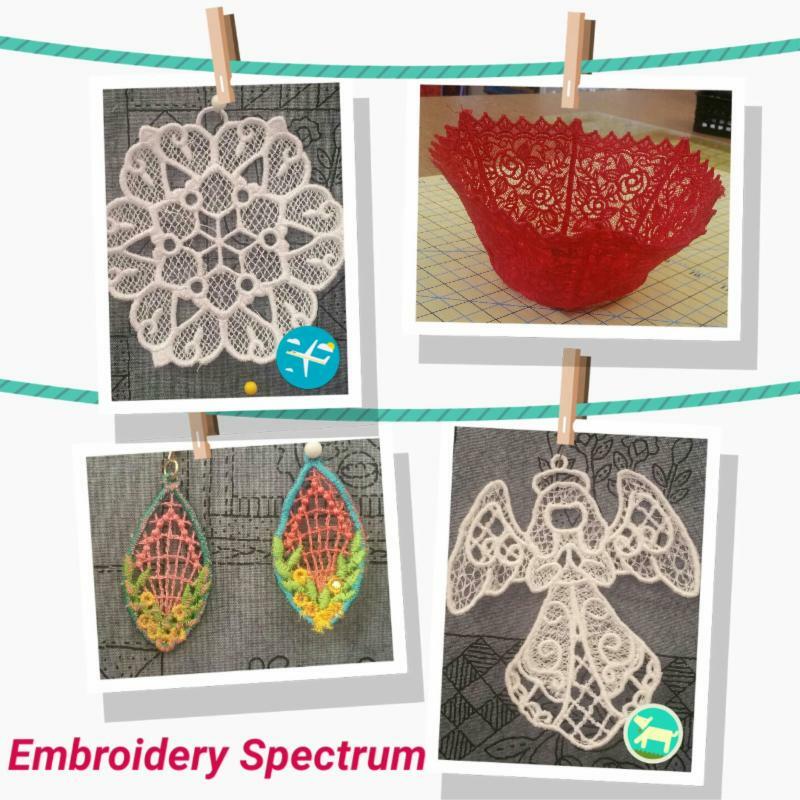 Join embroidery expert Mary Hyatt as she explores the intricacies of free standing lace.